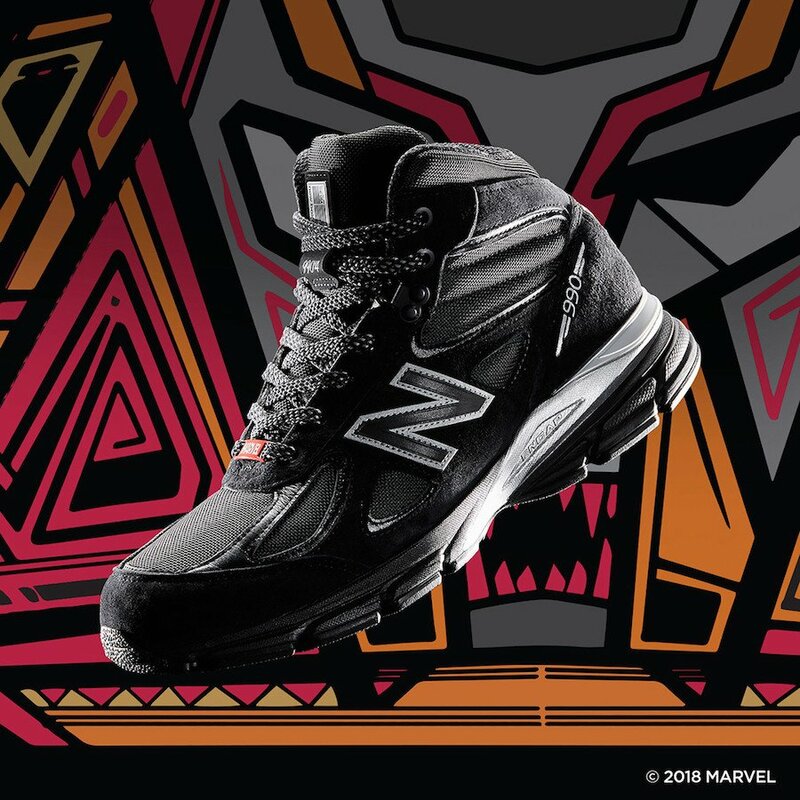 Jimmy Jazz has connected with New Balance and Marvel Comics to release the new New Balance x Marvel Black Panther Collection. 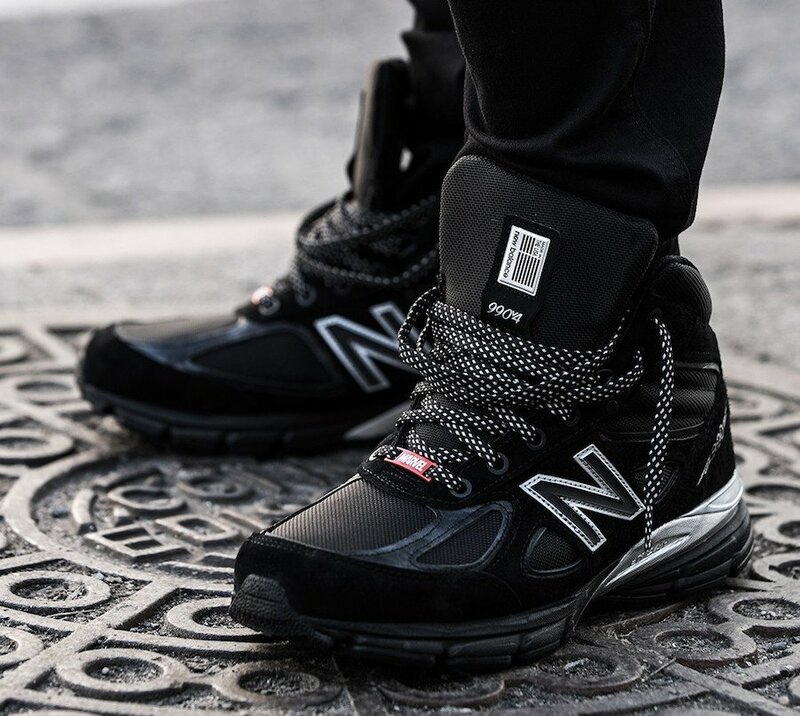 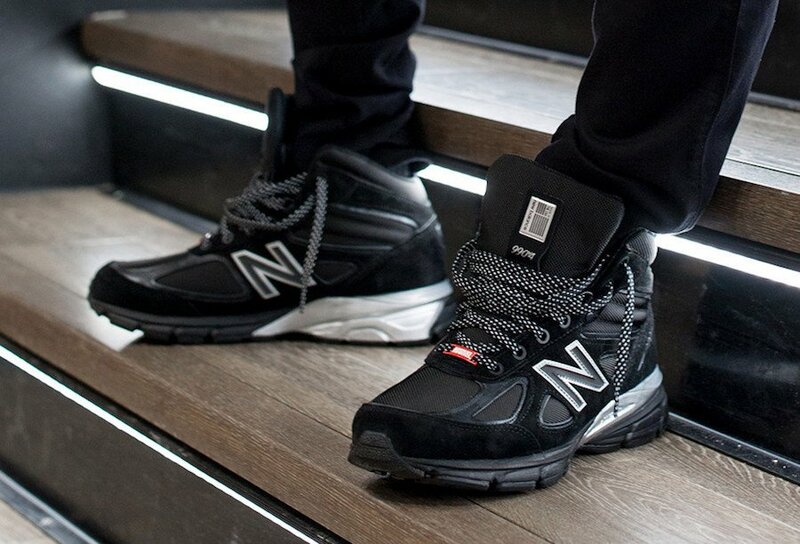 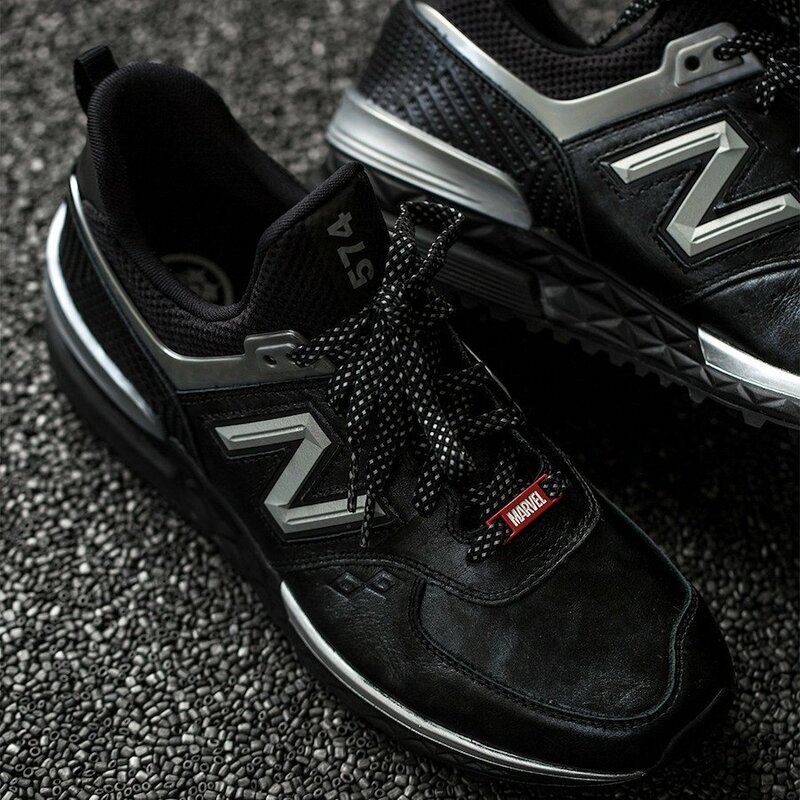 Two models form this new collection which is the New Balance 574 Sport and the 990v4. 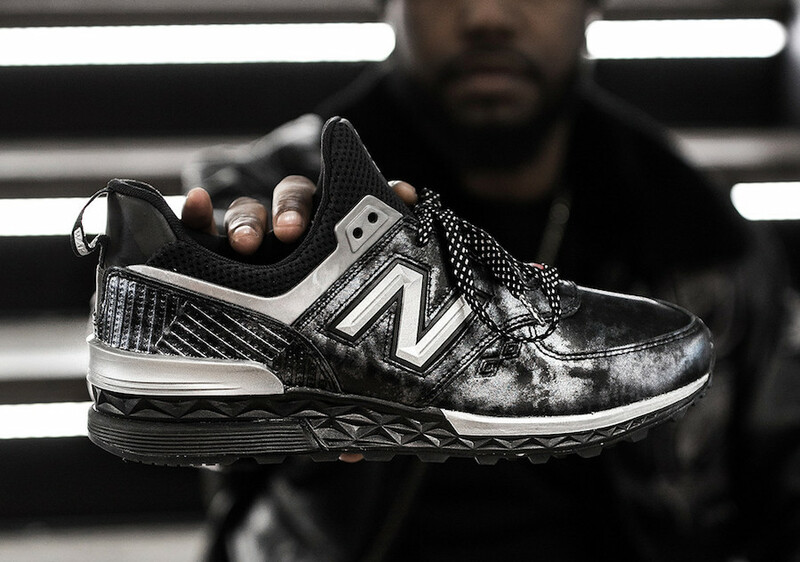 Both will feature inspiration from Marvel’s Black Panther’s vibranium suit. 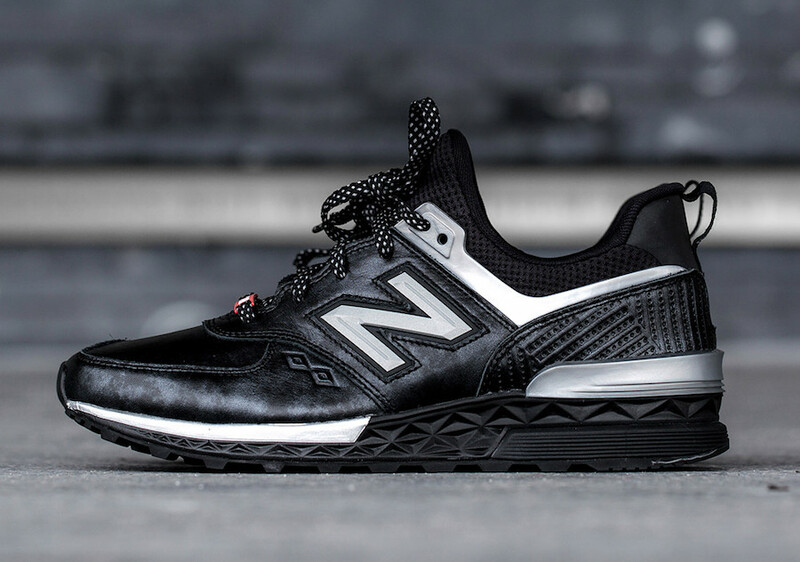 In addition we have various materials along with Black and Metallic Silver detailing, 3M on the laces, Marvel lace keeper, Black Panther logo on the insoles, reflective ’N’ logo and deboossed tribal detailing. 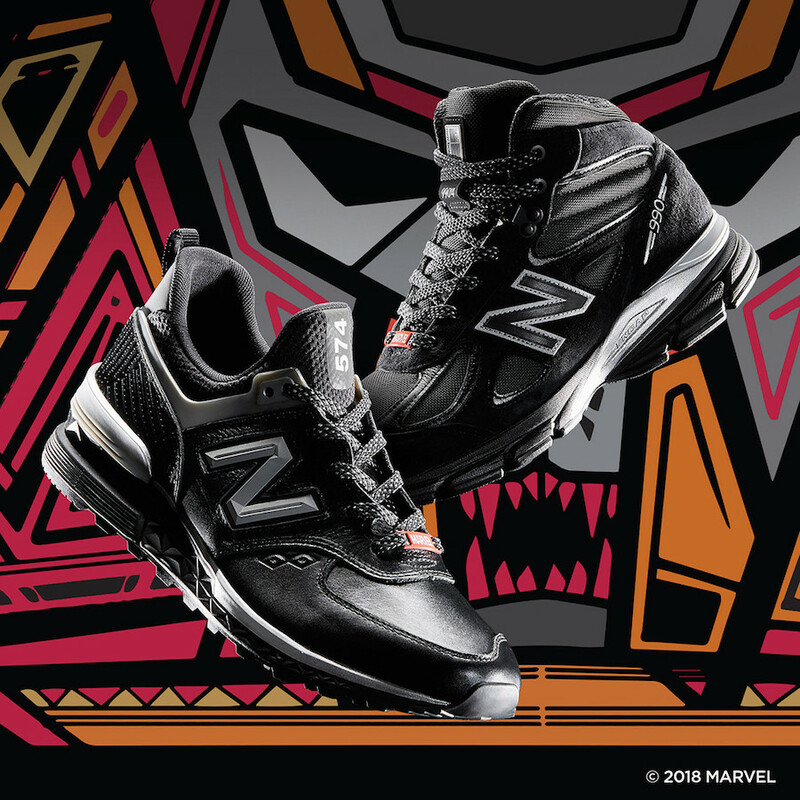 Each pair will come with a custom Black box with New Balance and Marvel branding and Marvel on the tissue paper. 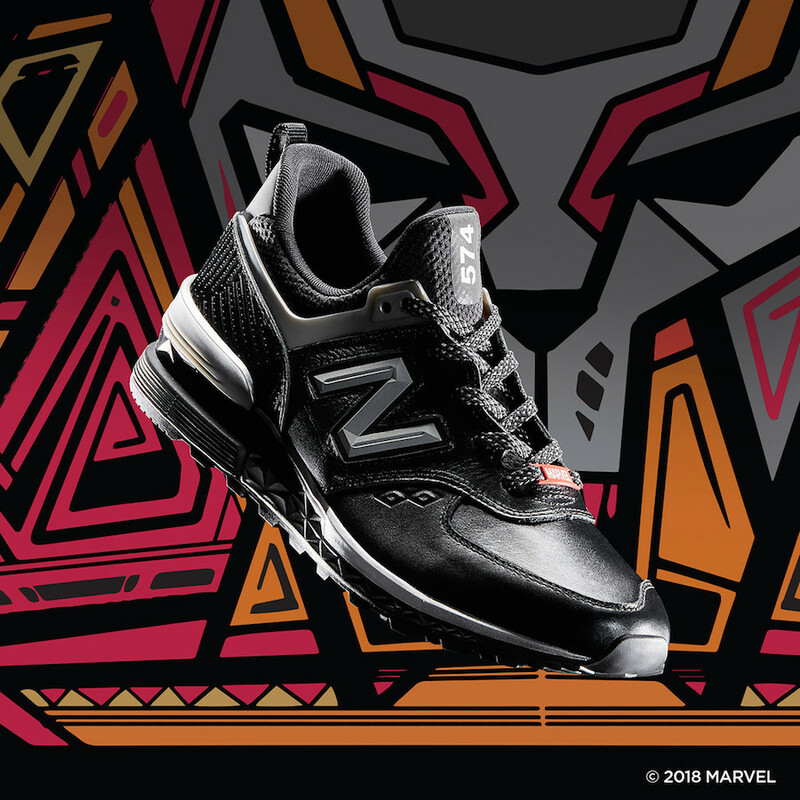 The New Balance x Marvel Black Panther Collection is available now at Jimmy Jazz. 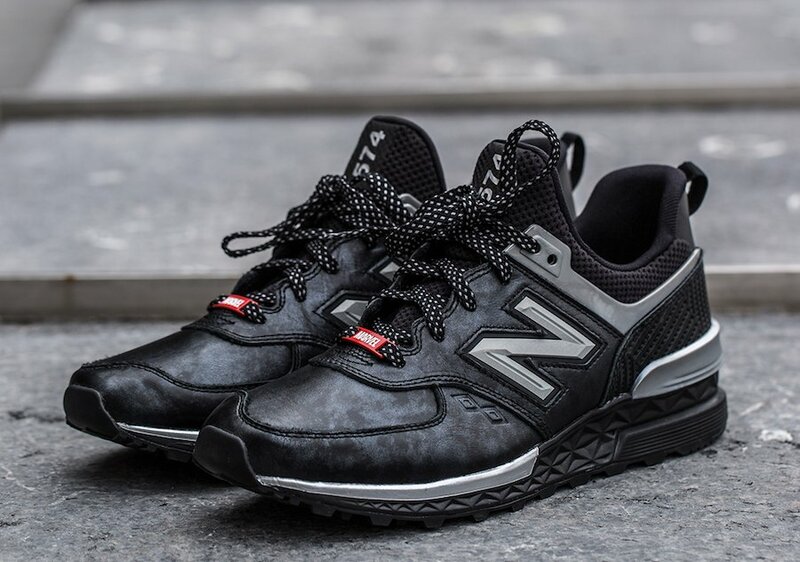 A wider release, although still limited will take place on February 16th at NewBalance.com.